Application to the 2017 CMB-CMU-FAIMER Regional Institute Now Open! Application will be open on September 1st 2016. 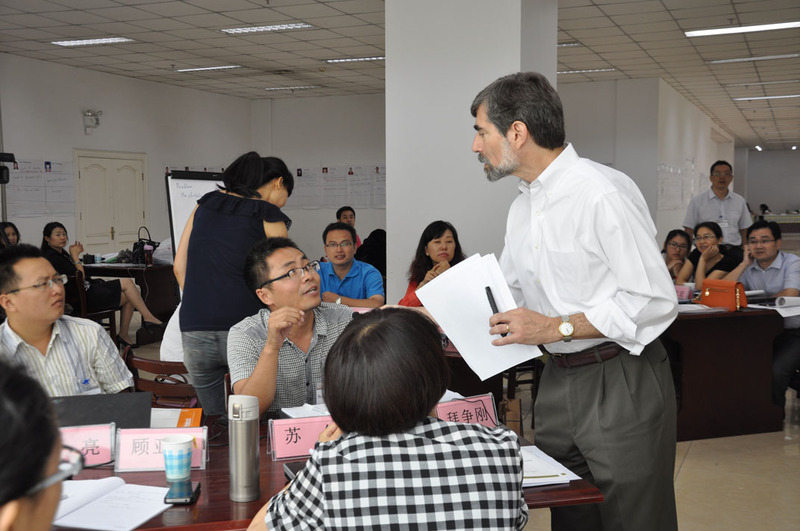 The CMB-CMU-FAIMER Regional Institute (CMB-CMU-FRI), based at the China Medical UniversityÂ (click here for English version website) in Shenyang, China, is a two-year fellowship program for health professions faculty who have the potential to improve medical education at their schools. Approximately 20 fellowships are offered each year. The fellowship is designed to teach education methods, scholarship, and leadership skills including project management, and to develop an active, supportive professional network among educators. CMB-CMU-FRI, in partnership with the Foundation for Advancement of International Medical Education and Research (FAIMERÂ®), is sponsored by the China Medical Board (CMB). 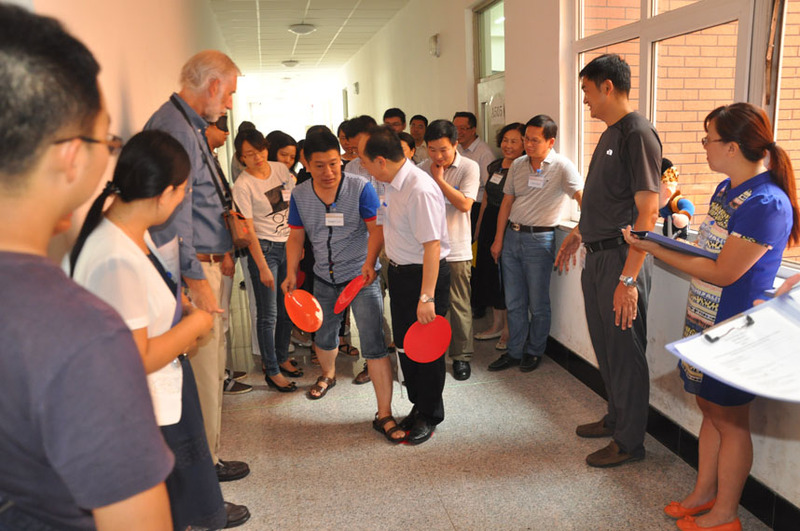 By working to advance health professions education in China, CMB-CMU-FRI supports FAIMER’s mission of improving global health by improving education. 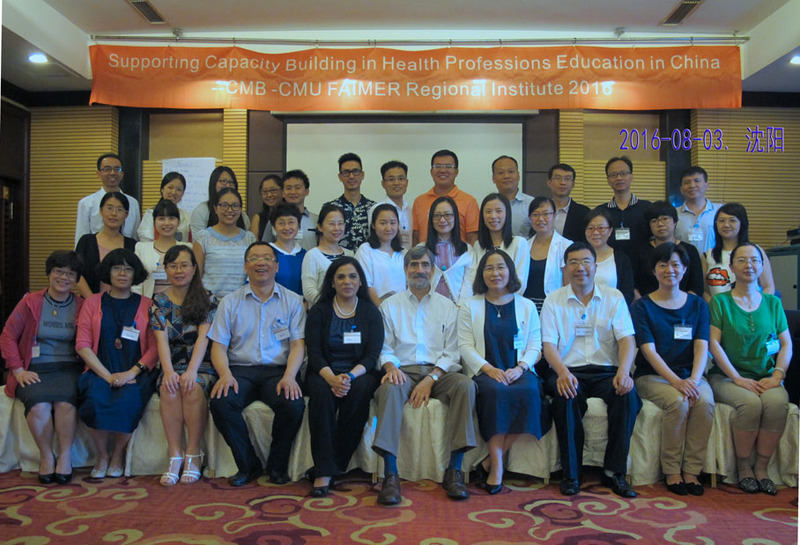 The CMB-CMU-FRI represents a new and progressive approach to faculty development in medical education for China. In partnering with FAIMER, the CMB-CMU-FRI will link participants to an international network of health professions educators through FAIMER’s global community of practice. 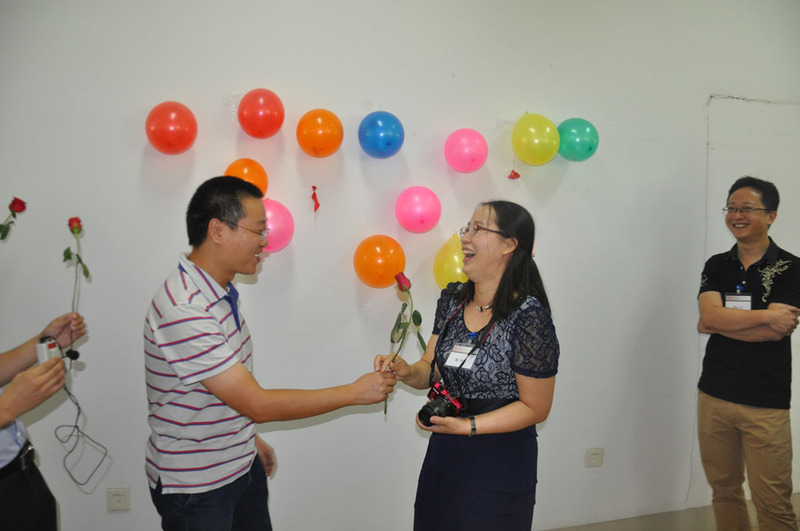 China’s fellowship program is the newest FAIMER Regional Institute. There are five other Regional Institutes located in India, Brazil, and Southern Africa. To apply to CMB-CMU-FRI, please click here.